Do your borders need a new lease of life? 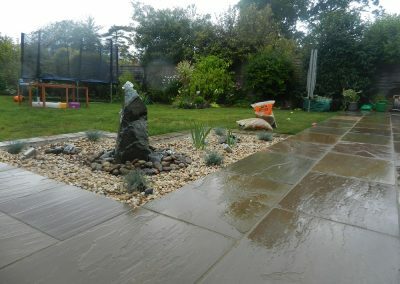 I can work with you to bring your borders up to date and to making them more attractive during your favourite seasons. 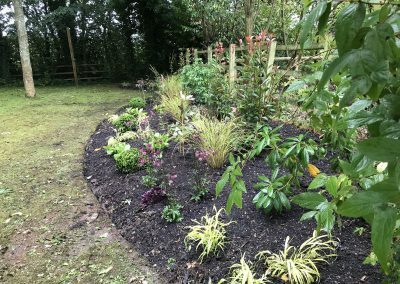 Border designs are available for the whole garden or a particular problem area, the process is the same process as a garden design but includes a detailed planting plan with a maintenance schedule. 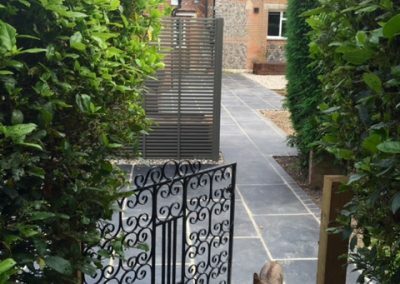 Border Design costs start from £250 and depend on the size and complexity of the border. 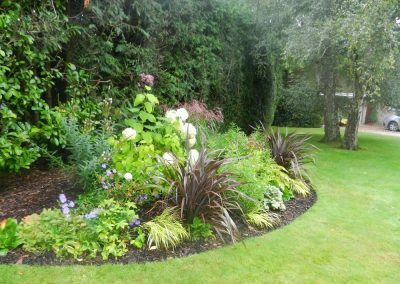 Do you want healthy and low maintenance borders? I can help select plant combinations that thrive in your garden, look good but need less attention. Supply and planting can be provided to ensure healthy plants are supplied and accurately placed to show off their beauty and to give them the best start in their new home. 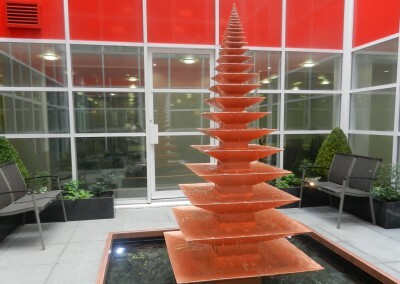 Costs start from £200 and depend on the services and plants required. Do you want to save time and effort but select the plants yourself? Instead of constantly replacing plants, you can save money and effort by having a list of plants that will thrive in your border. 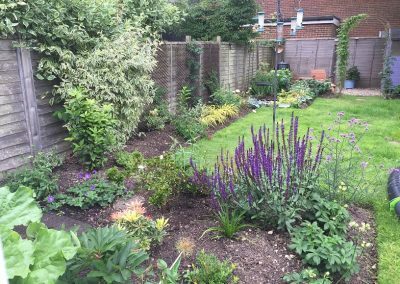 I can assess your garden and offer a garden maintenance service that will be suitable which can include Planting, Pruning, Leaf Clearing, Mowing and Weeding. Do you know what plants you have in your garden and how to look after them? I can identify what plants you have and provide a tailor made easy to use monthly maintenance schedule with plant identification to help you keep your plants healthy. A maintenance schedule will guide you on what to do for which plant and when. Costs start from £100 which covers up to 20 plants. Advice can range from design ideas, how to overcome problem areas, plant ideas, pruning advice and the advice given during the assessment will be backed up by a written report. Do you want to protect your investment in plants or have a border that needs a lot of pruning? 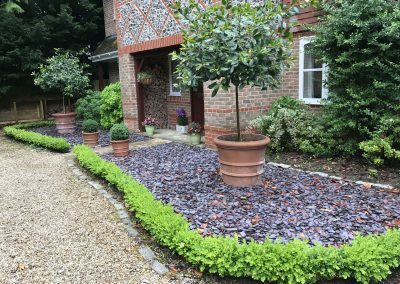 A renovating service can be provided to ensure your plants are either put to bed for the winter or prepared ready for awakening of spring so that your beds and borders always look their best. 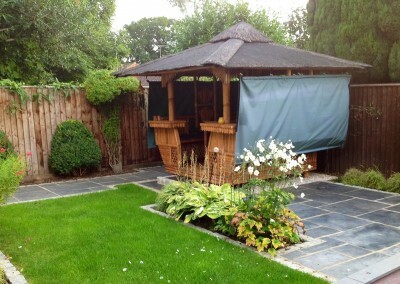 For services tailor made for you and your garden just contact us.